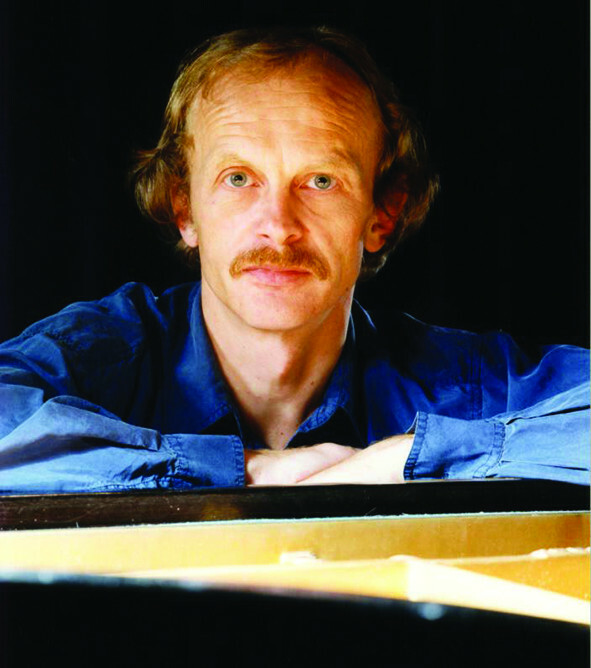 Norwegian pianist Håkon Austbø studied at the Conservatoire National Supérieur and at Ecole Normale de Musique from Paris. He continued his studies at la Juilliard School of New York, Hochschule für Musik from München and in London. While stuying in France he was awarded the first prize of the Concours de la Guilde Française des Artistes Solistes (1970) and first prize, with unanimity of votes, at Concours International pour la Musique Contemporaine Olivier Messiaen in Royan (1971). Other famous prizes followed: 1974 – Internationaler Musikwettbewerb der ARD, München (piano duo with Marina Horak); 1975 – Concours Ravel, Paris and International Tribune of Young Performers, Bratislava (together with the chamber ensemble Trio du Nord). Becoming a professor at Amsterdam Conservatory he chooses Holland as his residence country. Later he returns to Norway continuing his solist career and he is awarded in 1989 with the Music Critics Prize. 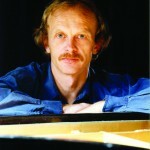 In 1992 he is chosen as the Appointed Artist of the Year and in 2003 he wins the acclaimed Grieg Prize. Among the 40 titles in his remarkable discography he has the complete Scriabin sonatas which brings him the year prize of the best recordings in Norway (1990). Gramophone House considers his Skriabin recordings as reference, and the International Skriabin Society of Moscow offers him the position of vice-president. Along with Truls Mørk , he won the class chamber music under Spellemannprisen 1991 for Works by Franck , Chausson , Debussy , Poulenc . In 1998 he won the Edison Award for his recording of Messiaen’s Catalogue d’oiseauxand Petites Esquisses d’oiseaux and was rewarded in 2013 with the French award Chevalier de l’Ordre des Arts et des Lettres. In 1991 Austbø performed the entire cycle Vingt Regards after having worked on the separate pieces since 1969. His performance was a sensation at Utrecht as well as in Oslo. After Messiaen’s death in 1992, he undertook the recording of the entire piano work for NAXOS. The Vingt Regards was released in 1994 and immediately acclaimed as a major event (recording of the month in Gramophone). Classic CD compared all the available recordings of this work and Austbø’s came out as “the lightning lead”. In 1998 the Catalogue d’Oiseaux was released and won the Edison award. Håkon Austbø depicted music also through colour, the way Skriabin intended in the symphonic poem “Prometheus” and he carried on this modern artistic intercession throught the exposition of some of the Messiaen works with such colored projections.